Learn creative ways to reach crazy-busy executives who never answer their phone. Discover new ways to gain access to crazy-busy executives who never seem to answer their phone anymore. 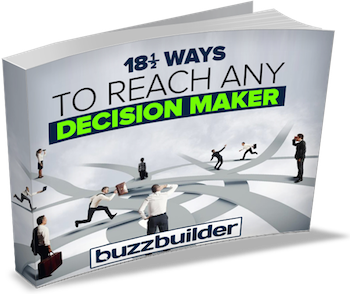 Nothing happens in the sale until you can have a conversation with the decision-maker. But how much time do you spend chasing crazy-busy executives who never answer their phone? What if there ways to contact them more quickly and easily? In this free guide you’ll discover proven tactics for getting the attention of any executive.